Hey guys- not too much this week, but a few things I wanted to mention in the couponing department! 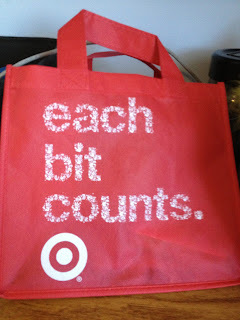 First of all, on Sunday I headed off to Target to get my free Earth Day bag! 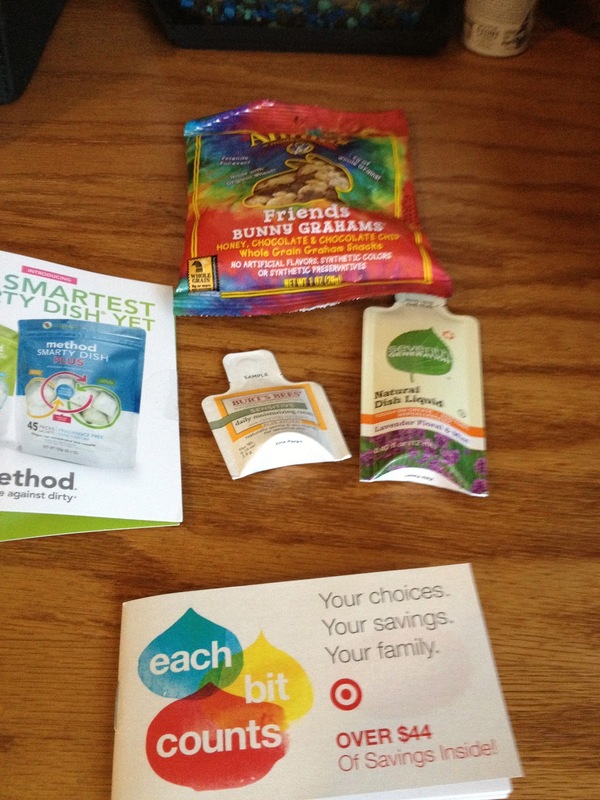 There were a bunch of samples inside including: Annies Bunny grams, Method dish soap, Burts Bees lotion, and Seventh Generation natural dish soap. Also inside was a huge book of Target coupons- super exciting!!! I was glad I took the trip up there to get the free bag! 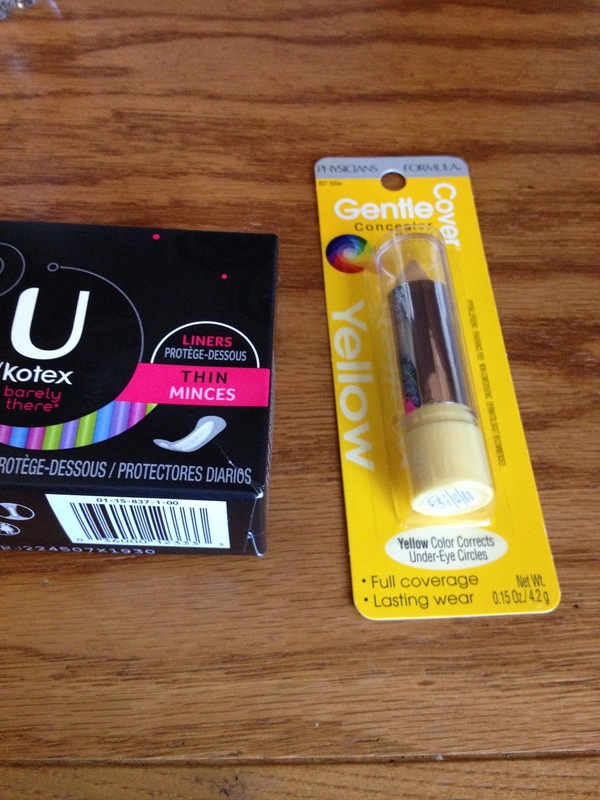 I used a $2 coupon off the Kotex, which made it a 33 cent money maker! I used a $1 coupon off the Physicians Formula, which brought the total to $5.79. My total was $1.05 including tax- awesome! Then I received a $7 ECB for purchasing Physicians Formula- even better!! 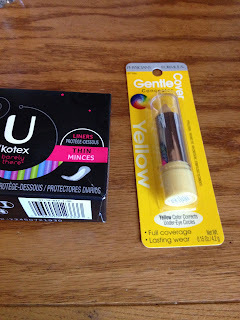 I headed back to CVS to nab a few other deals I was excited about. I had two coupons for $1 off crest, making each of them $1.99. I used a $2 coupon off the Toms deodorant, making each one $3. I also used a $7 ECB. My total was $2.98- pretty good! Then I received a $4 ECB for the Crest, and $2 ECB for the Toms. Amazing! 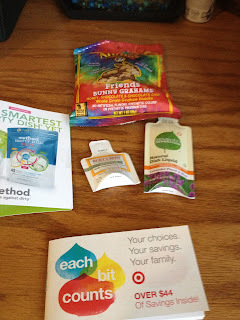 I also received a few free samples in the mail this week- applying for free samples is a great way to try out new things or get spares of items you already love. I apply to a ton of free samples everyday!